2016 and 2017 have been pretty good for The Divine Comedy with the critical and commercial success of Choice Music Prize nominated album ‘Foreverland’ and a successful tour under their belt. 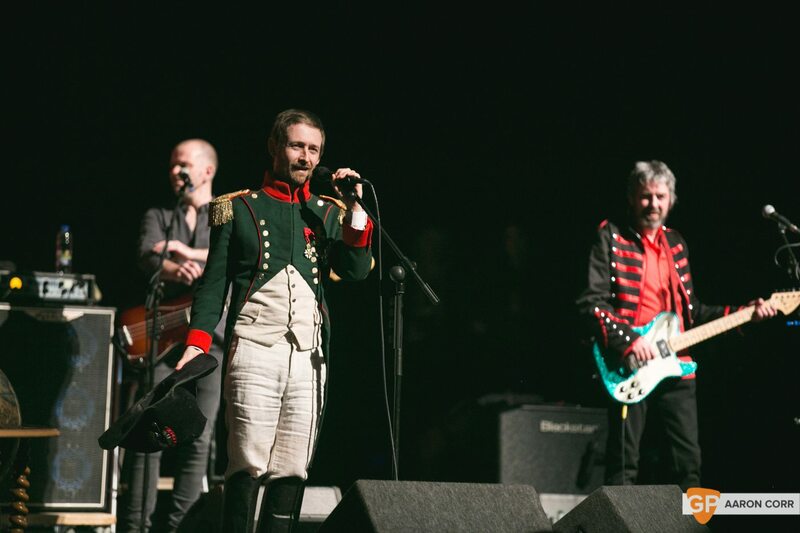 Not content with their lot, Neil Hannon and Co will embark upon a five date Irish tour this December, with shows in Cork, Limerick, Derry, Belfast & Dublin. The no doubt festive extravaganza will kick-off at the Cork Opera House on December 4th, finishing in Dublin’s Olympia Theatre on Friday December 8th. Read our review of their recent performance at Dublin’s Bord Gais Theatre. Tickets go on sale Wednesday, May 17th at 9am from usual outlets.